A massive grind split! More info soon! 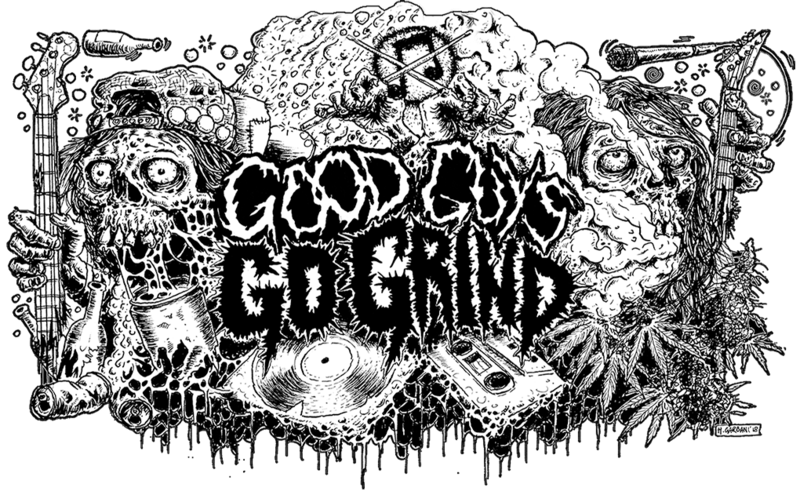 Continue reading A massive grind split! More info soon! Continue reading First look at Skullxpiercer/ Corrodent/ Nihilistic Grave Cruster split tape!